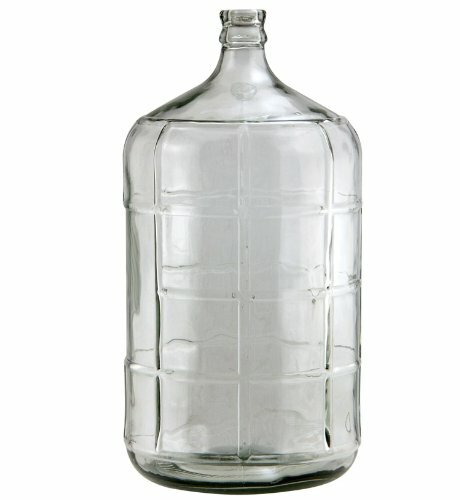 The Kegco 6 gallon glass carboy is the perfect vessel for fermenting 5 or 6 gallon batches. This carboy is constructed of glass making it a preferred container over plastic carboys and buckets for a multitude of reasons. Glass carboys do not hold onto odors after fermentation and do not easily scratch making cleaning and sanitizing much easier. The durable carboy is airtight and will not break down over time. If handled with care, the Kegco 6 gallon glass carboy can provide decades of great performance. Measures 22" H x 10.5" W and weighs 17 lbs.